Delicate oak flavours support a rich and full fruit flavour in the mouth with layers of white peach, apricot, grapefruit, and vanilla. 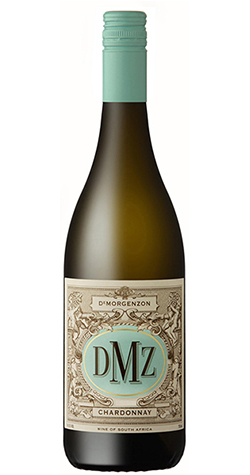 This wine shows sweet vanilla and hints of almonds on the nose with a clean tropical fruit finish. Delicate oak flavours support a rich and full fruit flavour in the mouth with layers of white peach, apricot, grapefruit, and vanilla.